Gina gave me the sa-weet-est little grins as a newborn, and made my day when she showed me a glimpse of the past during her one year milestone session. As I always say, it's amazing to watch "my newborns" grow through my lens! 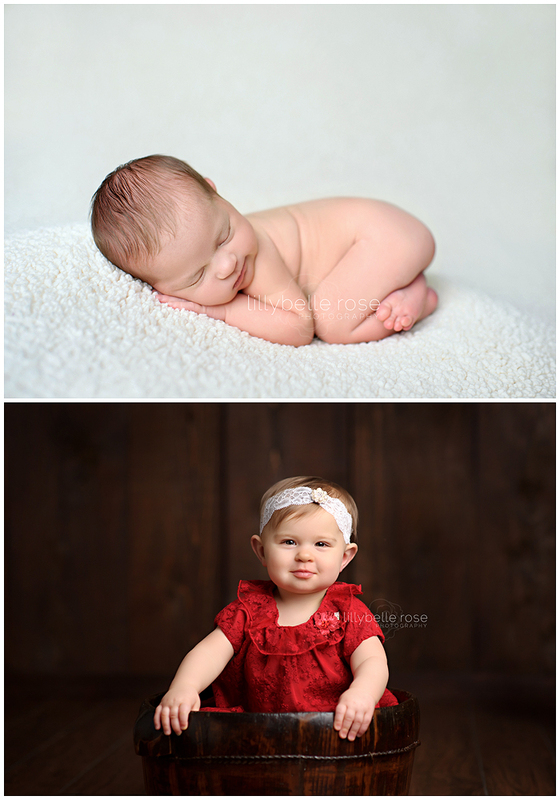 Love taking a peek back at the newborn sessions for a little before & after. Life is incredible, isn't it?